Every year, the Endowment Fund IMPULS invites its donators, partners and patients to a traditional beneficiary concert. Each concert is different, every evening is unique. Concert for IMPULS 2019 will take place on April 9 in Pražská křižovatka in Prague. 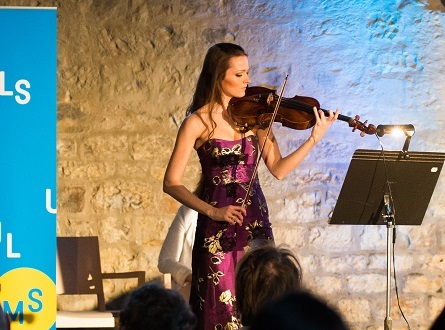 Enjoy an unforgettable performance of young Czech violist Kristina Fialová and Jitka Čechová.